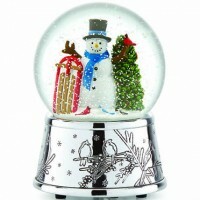 The magic of the holiday season is celebrated by this unique assortment of snowglobes. 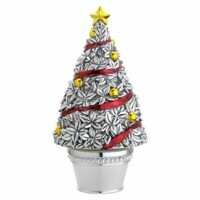 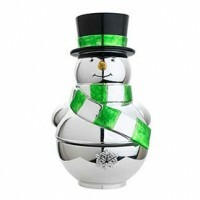 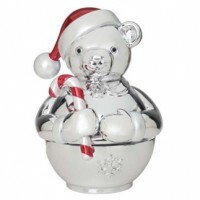 Accented by gleaming materials like silver, the designs are colorfully crafted into true Christmas keepsakes. 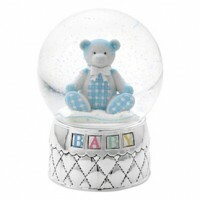 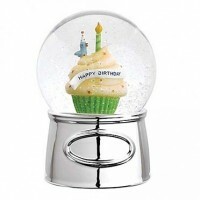 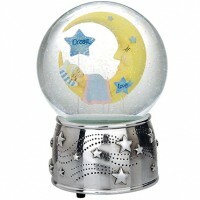 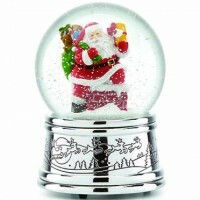 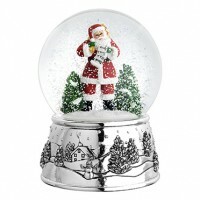 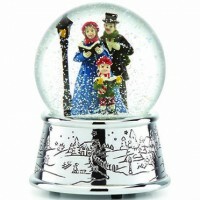 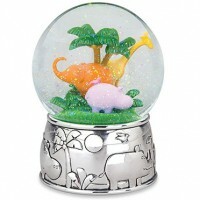 Many of the snowglobes are presented in a gift box for a ready to be delivered gift for friends and family. 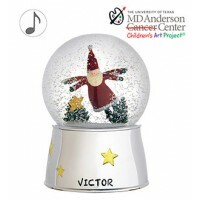 Reed and Barton Revolving Teddy Bear Musical "Wish You A Merry Christmas"